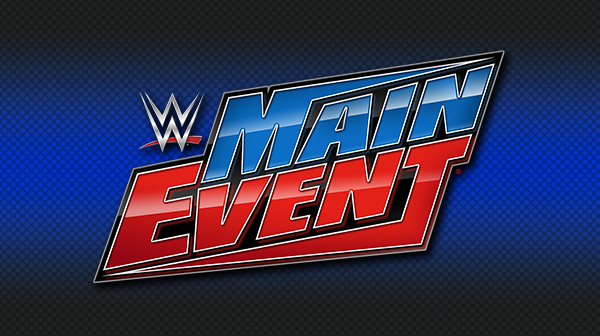 Before WWE RAW, the company taped the latest episode of WWE Main Event. It featured an eight-man tag match between Lucha House Party & Titus O’Neil versus the teams of The Ascension & The Revival and a singles contest between Rezar of Authors of Pain took on Curt Hawkins. In the opening contest, Rezar dominated Hawkins, whose losing streak has become legendary at this point. Meanwhile, Lucha House Party and Titus O’Neil defeated The Revival and The Ascension. The pin came after O’Neil hit his finisher on a member of The Ascension.